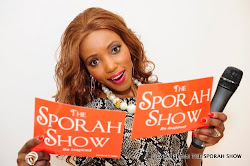 SPORAH TV: SPORAH'S ONE-ON-ONE INTERVIEW WITH EMMA NYRA! 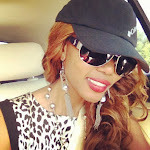 SPORAH'S ONE-ON-ONE INTERVIEW WITH EMMA NYRA! 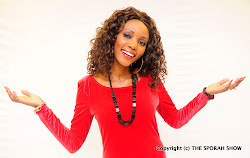 Emma opens up about her relationship status, The new talk-about Nigerian singer chats about working with Davido and Iyanya etc.